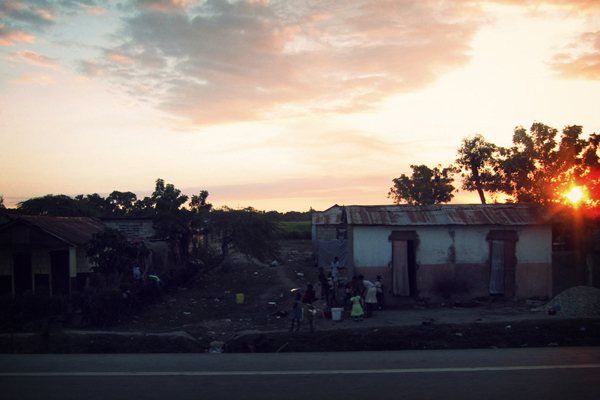 I have been praying over the past year for God to get me back to Haiti, some way, somehow. 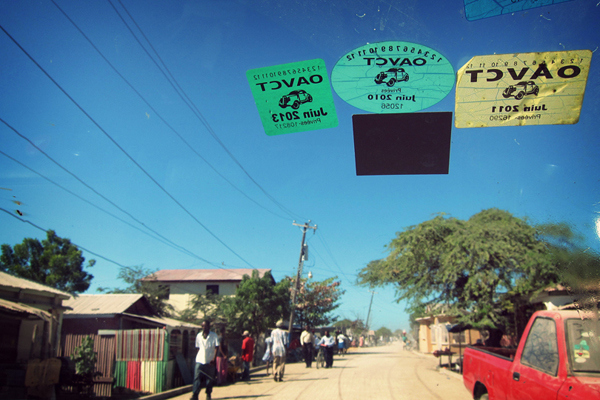 And while this trip wasn’t the way I imagined it, it was a wonderful experience. 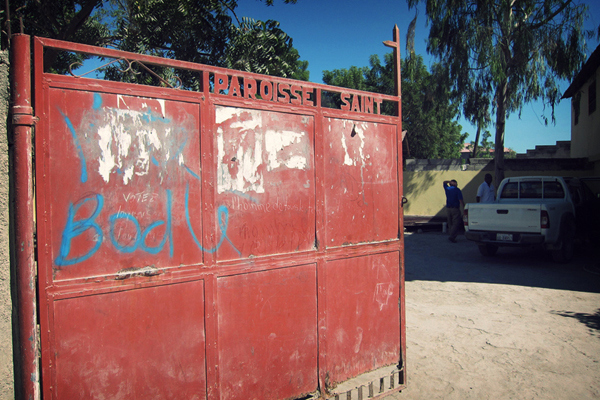 The Archdiocese of Baltimore has “sister parishes” in the Dioceses of Gonaïves, Haiti. I traveled with a few people to visit our sister parish, Ss. Peter and Paul, in Desdunes. It was much less “mission trip” and much more “be our guest” trip. It was hard to break out of the “I must serve” mindset. I would think, “But, there’s so much I can do! Don’t you want my help?” Ah, pride. Because they only wanted me to “be their guest,” this trip allowed me to sit back, relax, and fall more in love with the culture. Well, first, there wasn’t an American living there who could seamlessly translate between English and Haitian Creole/French. Msgr. Vitesse, our host, knows enough English to get by, but we didn’t know enough French to reciprocate. My friend and I stretched our brains to recall high school French (he was more successful than I), but it didn’t help as much as I would have liked. 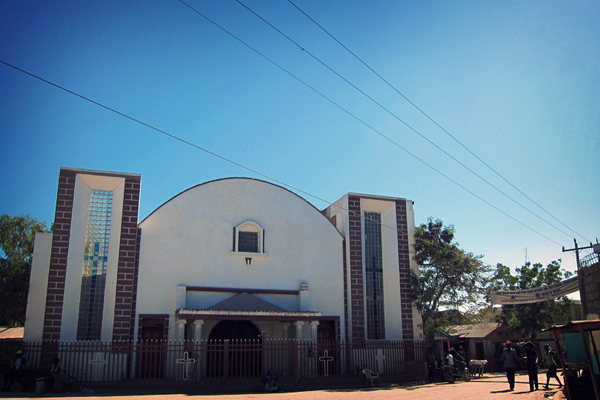 Second, we were staying at a church so we were able to attend daily Mass. I was inspired by the faith of those who showed up on a daily basis (as I am at home). Each morning I would wake up to the sound of the rosary floating over from the chapel. If that were my daily routine, I could easily become a morning person. Third, we saw a lot of places and things. 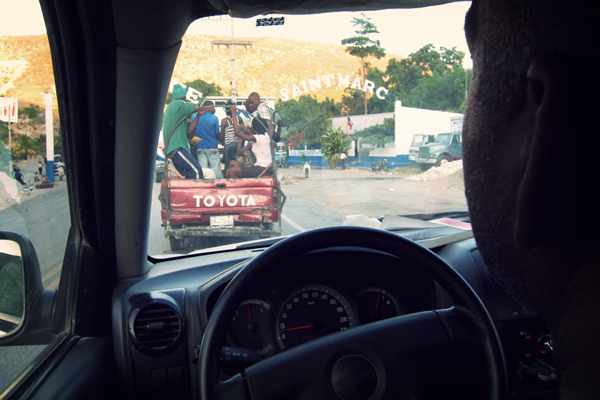 We walked through Desdunes; checked out a their radio program; visited a neighboring village, Modelle; toured their schools; gave a NASA presentation to students; attended a Christmas concert in the city; spent time with Monsignor Péan, the bishop of Gonaïves, Haiti… it was a lot to squeeze into six days. 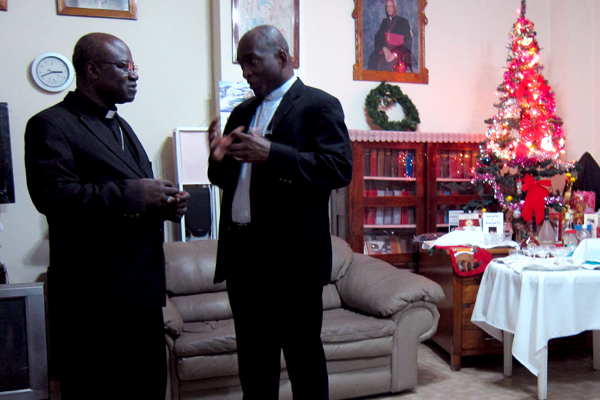 Fourth, did I mentioned we were able to sit down with Monsignor Péan, the bishop of Gonaïves, Haiti? He is such a holy, humble man. 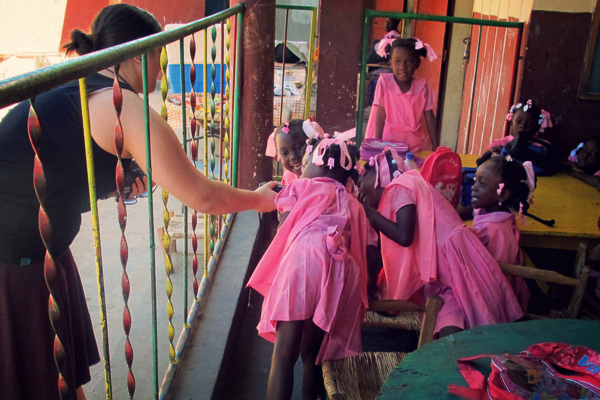 He was interested in hearing about our lives, our thoughts about Haiti, and asked us what we thought could be done to improve the lives of Haitians. 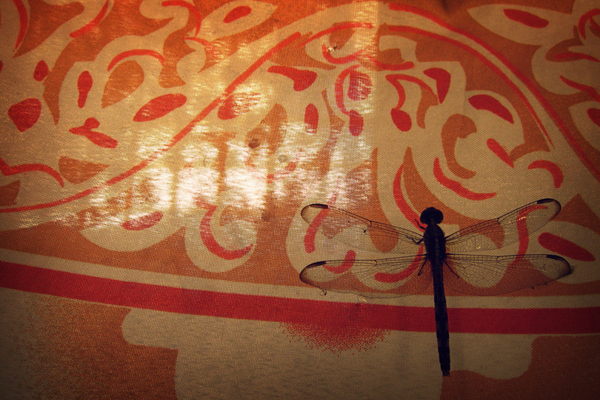 It was an eye-opening and thought-provoking encounter for me. And only increased my love for this beautiful country. All in all, I can’t wait to go back. Again.